Windows 10 is the new addition and the successor to the Windows series of OS by Microsoft. 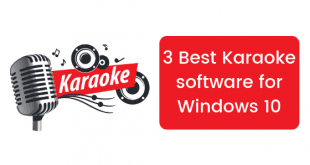 This OS is the successor to Windows 8.1 which was Microsoft’s attempt to unify the whole Desktop and tablet experience. 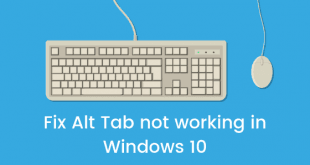 It was a very weak and incomplete effort by Microsoft to be honest and Windows 10 is supposed to fix all that. Microsoft is planning to have just one version of Windows for every platform i.e. PC, Tablets and mobiles. There won’t be any new version of Windows RT or even Windows Phone as Windows 10 is the one solution for the OS on all these devices. Windows 10 will also be optimized to run on Xbox One which is Microsoft’s very own gaming console and a competitor to the Sony PlayStation. Now, a new OS means a whole new bunch of features and this time around Microsoft has added quite interesting features about which we will talk about in future posts. 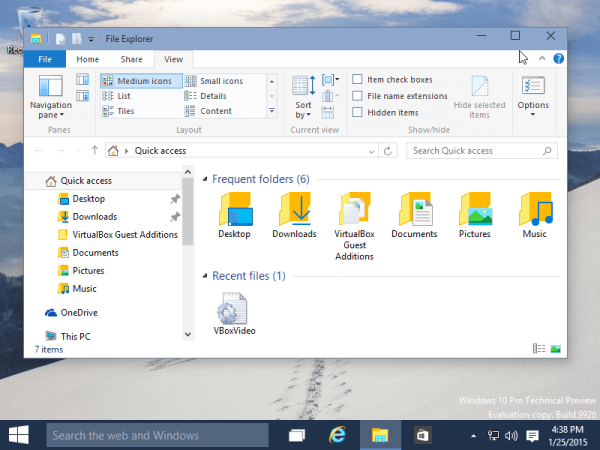 What is Quick Access and frequent folders in Windows 10? 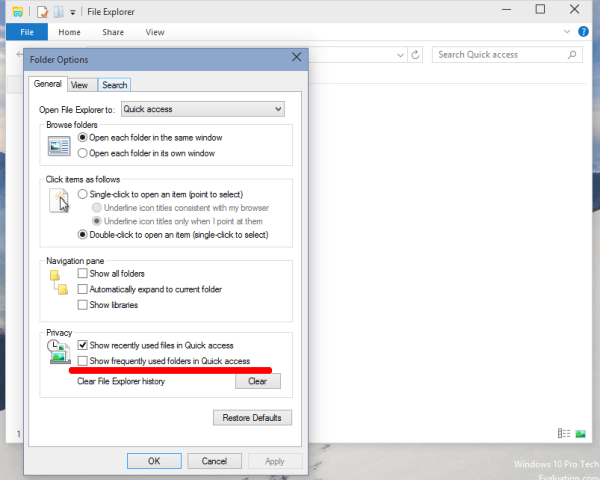 Quick Access is a new section in the Explorer window which appears on the left side of the Window in every explorer section and this shows the list of folders that you access frequently. You can now just access your frequently opened folders from here. 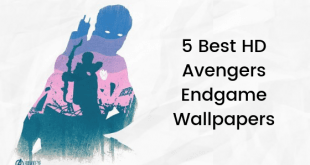 But sometimes you may not want the folders to appear in this section and there is a solution to do that and we will discuss about it in this post. Follow the steps properly and you will be able to remove frequent folders from Quick Access. Open the File Explorer. Click the Folder icon on the taskbar. You will be able to see the Quick Access section on the left side of the window and we will remove the folders that are appearing in this section. Now click the File option on the top side on the window and now you will see a new pop up. Click Folder and search options and this will open up folder options in a new window. Now in the General tab in this window, look for the Privacy section. Now you also have to click the button in the same section that reads Clear and this will clear all the file explorer history and present stuff in quick access. 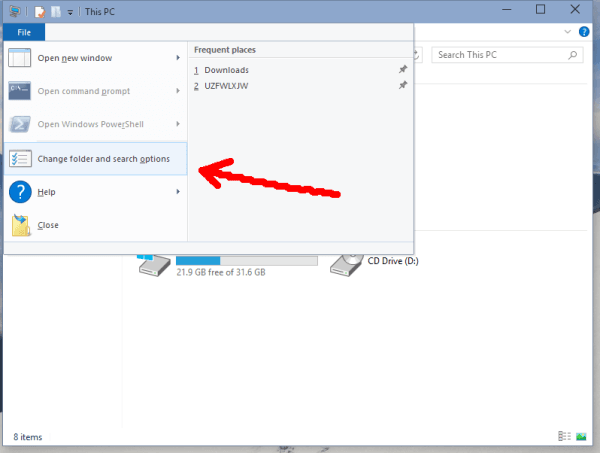 This was a small tutorial that showed you how to Remove frequent folders from Quick Access in Windows 10. If you have any questions, let us know in the comments section below.